“We knew that cities are warmer than the surrounding countryside, but we found that temperatures vary just as much within cities. Keeping temperatures more comfortable on hot summer days can make a big difference for those of us who live and work there,” says Monica Turner, a University of Wisconsin–Madison professor in the department of Integrative Biology and a co-author of the study. To get the maximum benefit of this cooling service, the study found that tree canopy cover must exceed forty percent. In other words, an aerial picture of a single city block would need to be nearly half-way covered by a leafy green network of branches and leaves. But deploying enough air temperature sensors across town to get the fine-scale resolution they wanted was far too expensive. 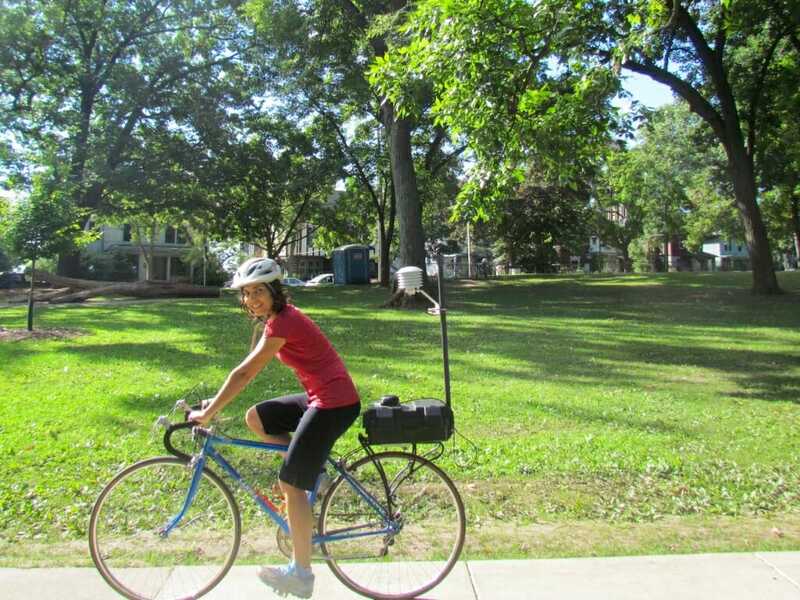 Research ongoing at the University of Wisconsin–Madison had temperature sensors strapped to 150 utility poles across the city and its surrounding countryside, but those sensors were often one mile or more apart – much too far to provide real-time data on temperatures in backyards and individual boulevards. 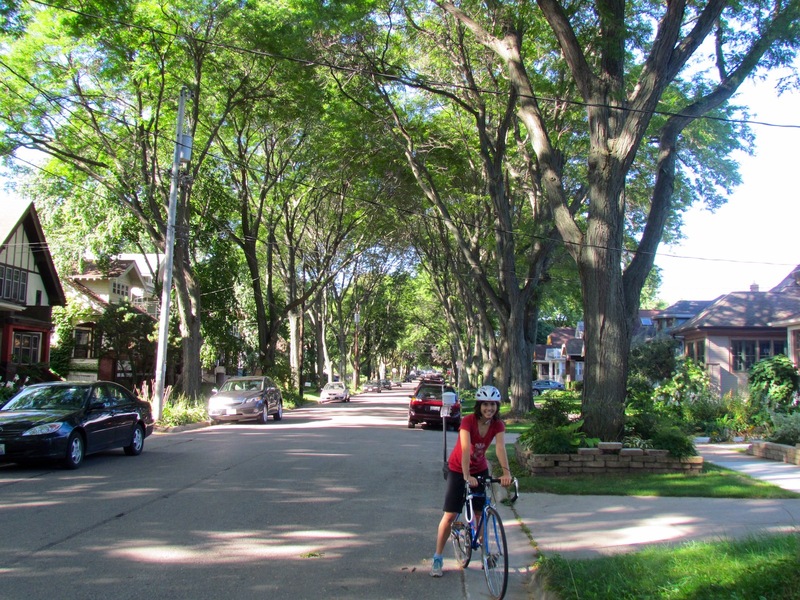 To get the biggest “bang for their buck,” Ziter says city planners should focus on bumping areas that are near the forty percent threshold over that mark by planting trees. But, she warns, it should be in places where people are active and live and not just in parks. Additionally, she says, “we don’t want to abandon the lowest canopy areas of our city either,” as those tend to be neighborhoods with lower income and marginalized communities. “We want to avoid advocating for policies that are simply ‘rich get richer,’” she says. This study was supported by the National Science Foundation, Long-term ecological research (DEB-1440297); the National Science Foundation, Water sustainability and climate (DEB-1038759); University of Wisconsin–Madison Vilas Trust (for MGT); National Science and Engineering Research Council of Canada doctoral fellowship (to CZ).